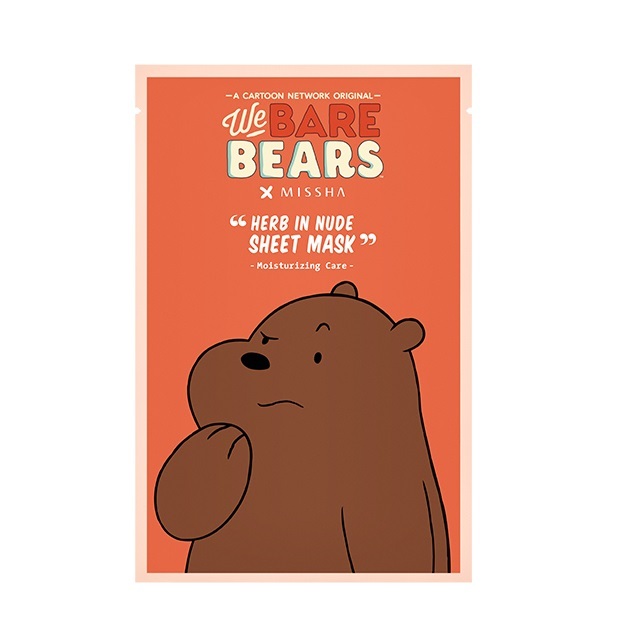 Ever since they premiered on Cartoon Network I've been a fan (actually most of my family is hahaha) and I'm so ready to splurge on these babies! 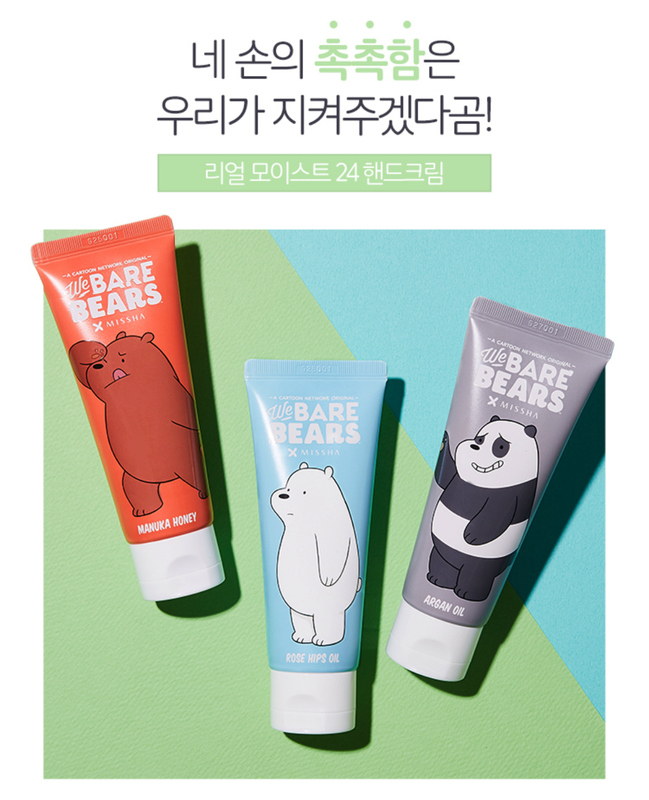 There are 3 products and each product will have 3 different packaging for each of the bears. 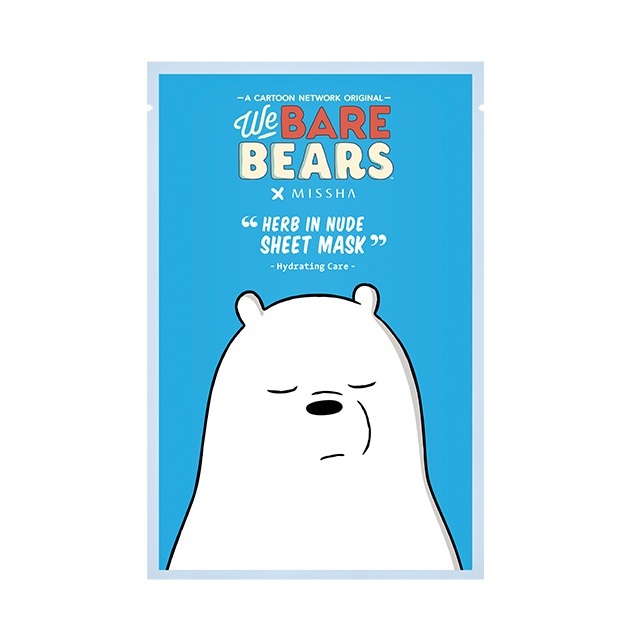 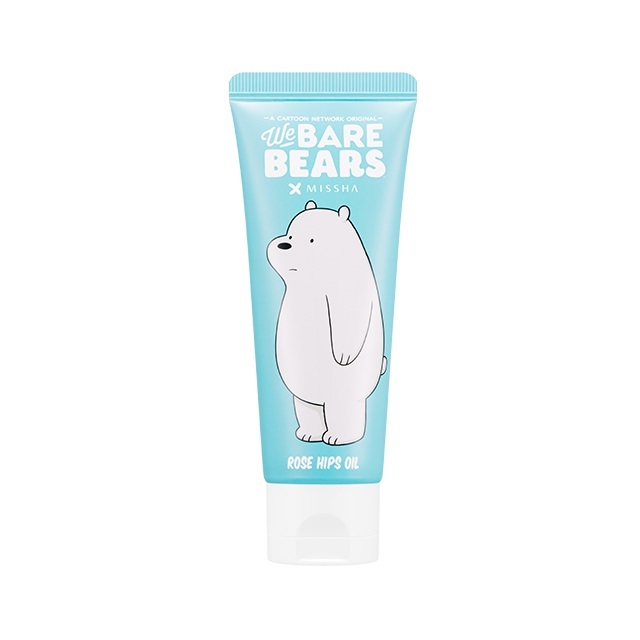 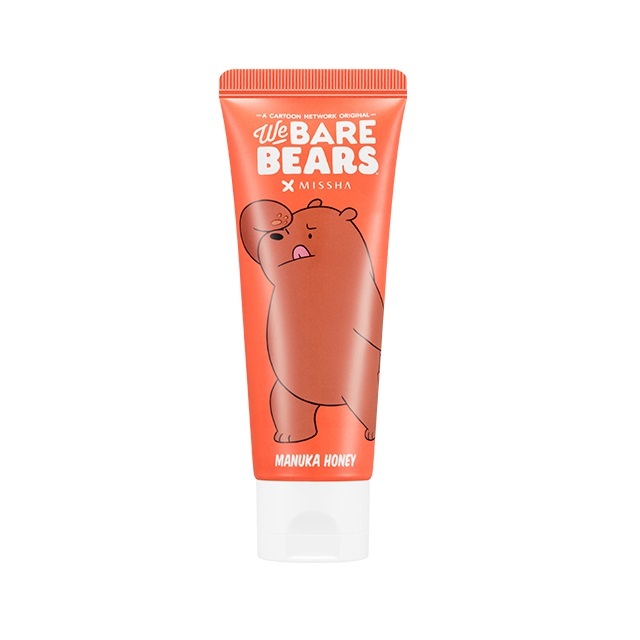 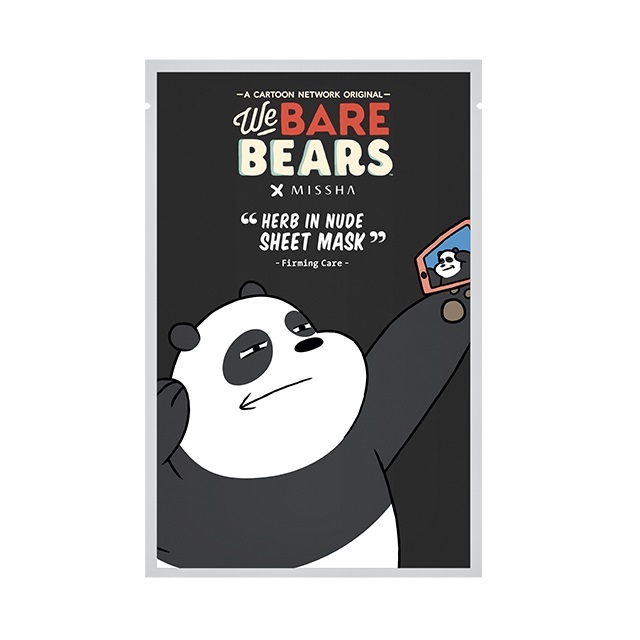 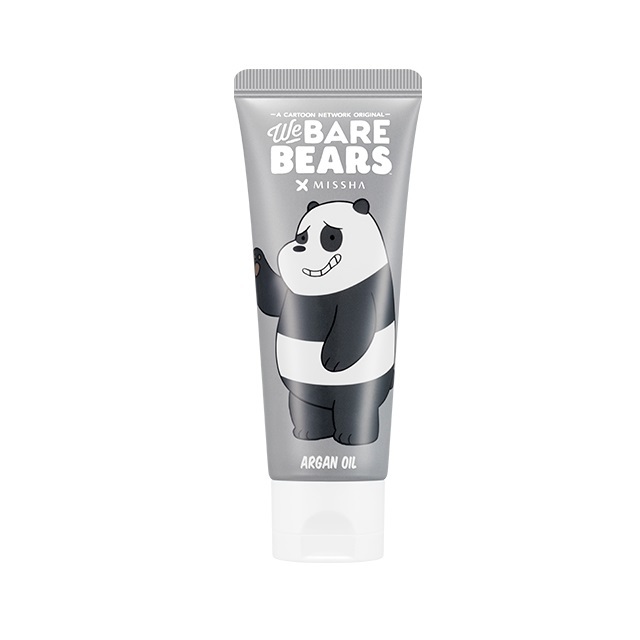 There is also an Ice Bear Pouch worth ₩3,900 with a purchase of more than 1 Missha x We Bare Bears merchandise. 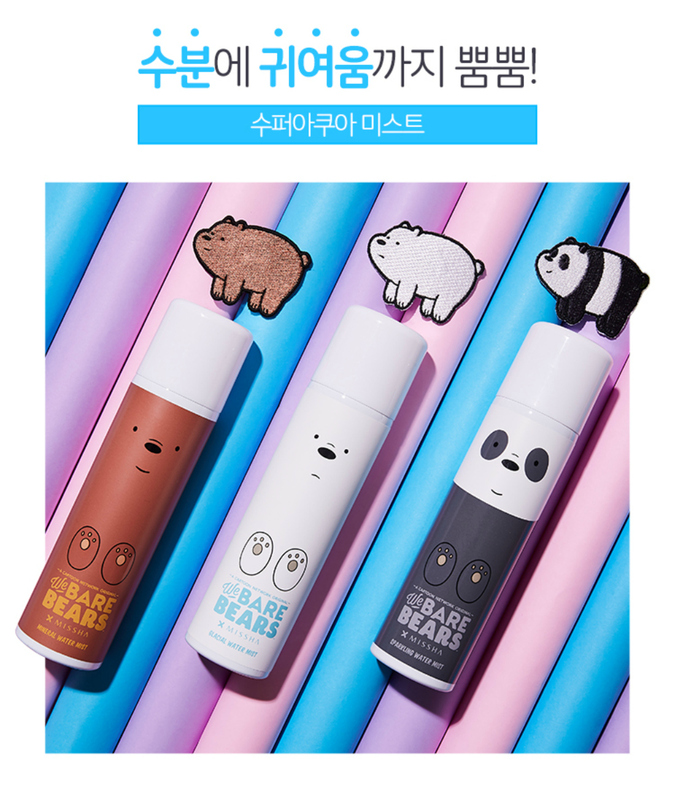 Since it's pretty new, it's not yet available on international K-beauty websites like Althea and Stylekorean. 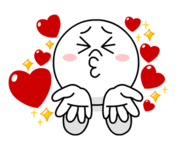 It might be coming soon but so far I haven't seen any news. 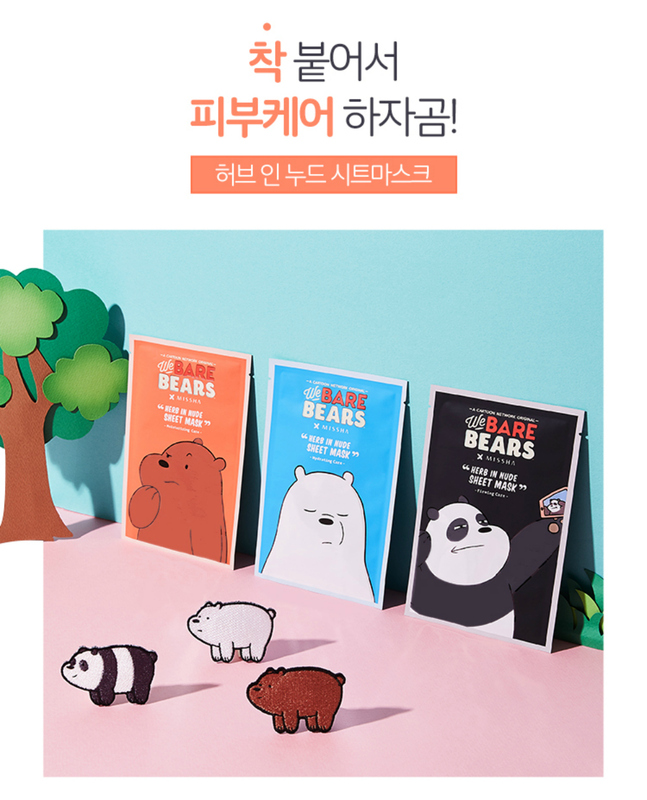 If anyone knows where to get these babies, do let me know!